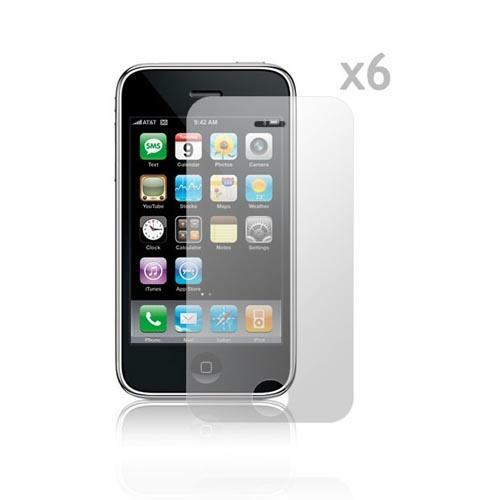 AccessoryGeeks|Apple iPhone 3G 3Gs Bundle Package w/ Six Clear Screen Protectors|Free Ship! 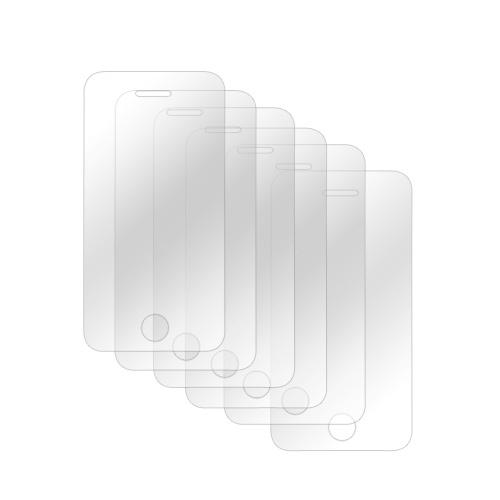 Protecting your iPhone's screen is one of the most important things in keeping it in good condition. 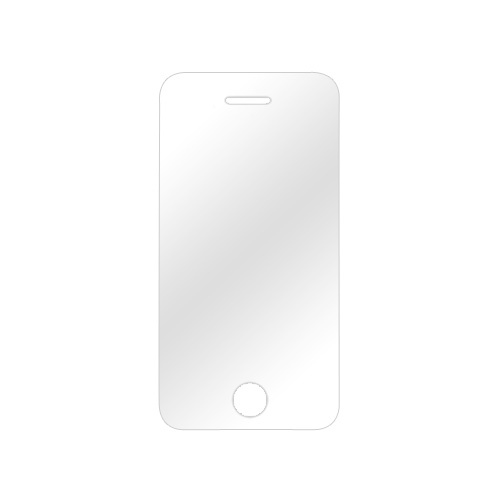 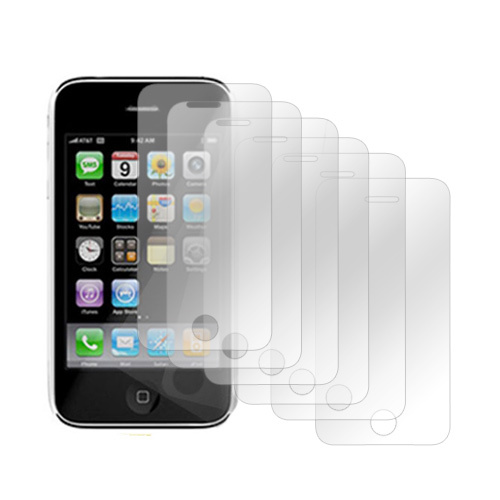 These premium grade screen protectors are made to prevent scratches and shattering of your screen, which can prolong the life of your iPhone 3G/3GS exponentially!